Part 1: One of the best places to invest money now for secure cash flow is single family homes. Don Ganguly, the CEO of Home Union, describes in this interview how he helps investors purchase high quality homes and assemble a portfolio of rental properties that produce reliable and high cash flow. 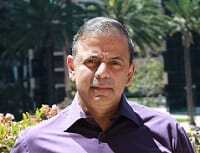 Don Ganguly is the CEO of Home Union, Before that, he was CEO of Oracle Financial Services, which is a real estate services firm which he sold to Oracle. He has extensive experience is buying and disposing of distressed residential real estate. He has an engineering degree from IIT Kharagpur and an MBA from the Wharton School. Dan Hueber has been involved in the farming and grain and feed business for many years. He entered the commodity brokerage business in 1979 sand impend his own advisory firm in 1988. Since 2002 Dan has been with CGB Diversified Services, which is a comprehensive agricultural risk management company, and general manager of the Hueber Report, which provides commentary on the agricultural and grain market outlook. 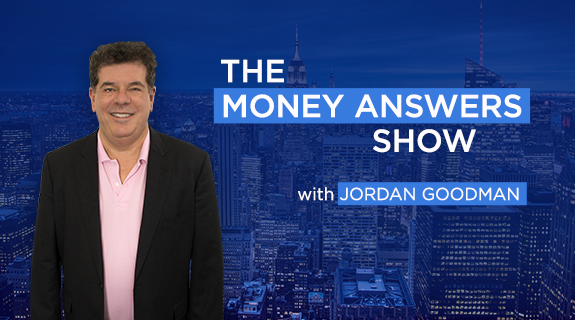 https://www.voiceamerica.com/show/746/the-money-answers-show 25/04/2019 11:00 25/04/2019 12:00 The Money Answers Show https://www.voiceamerica.com/show/746/the-money-answers-show Part 1: One of the best places to invest money now for secure cash flow is single family homes. Don Ganguly, the CEO of Home Union, describes in this interview how he helps investors purchase high quality homes and assemble a portfolio of rental properties that produce reliable and high cash flow.